Don and I love to get away and be together! 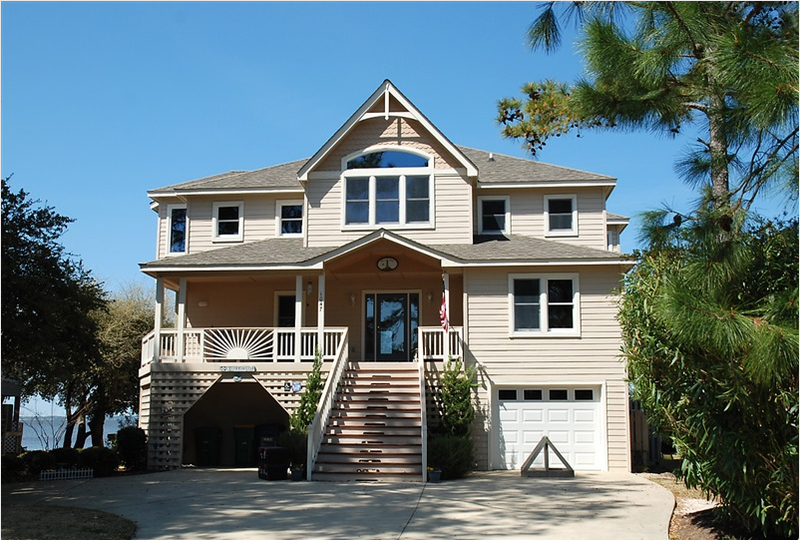 My parents have a beach house on the Outer Banks in North Carolina, called Hares at Last! We have makes mountains of memories there with my family and I go there every year in June, where we have our Family Reunions. Here’s Don & I and my parents. 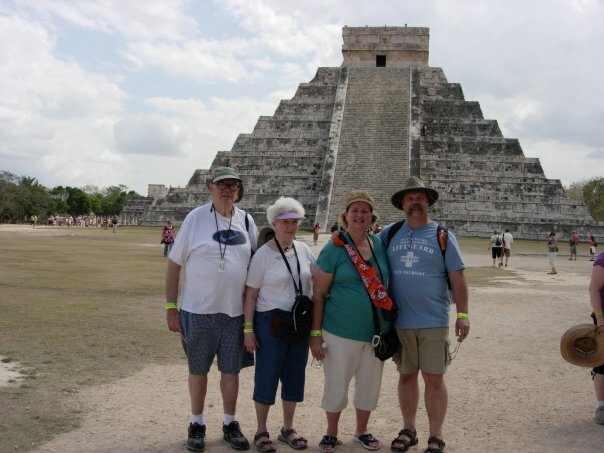 In 2009, Don and I took my parents and went to Mexico with a group that was organized by my friend, Cindy Suelzle, from Edmonton, Canada. She owns and Independent Bookstore there, Generations and by the end of January they are ready for a break from the cold and snow — so organizes a trip to take people to the Yucatan. New friends from Table 421. 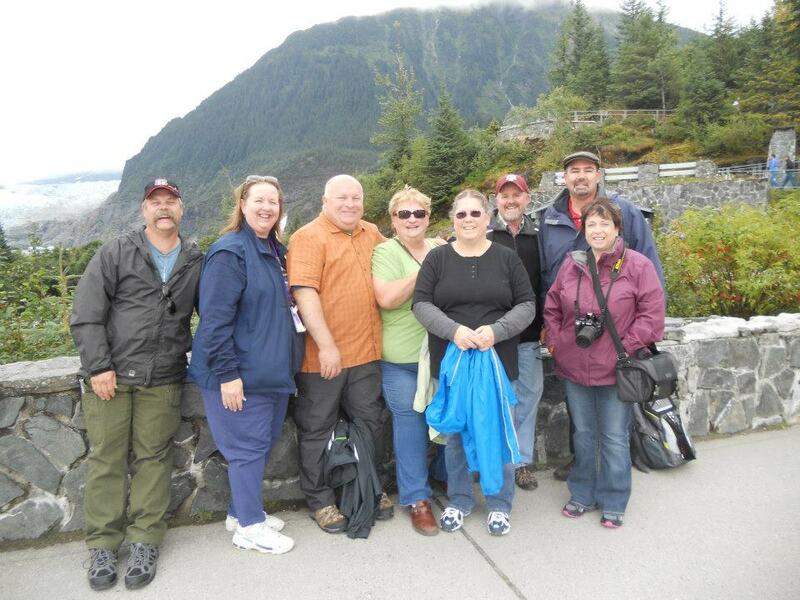 In 2012, we went on an Alaskan Cruise that we booked through Fun for Less Tours. We were very pleased with their service and would book through them again. This was such a fun trip. We saw such beautiful scenery and made some great new friends that we still keep in contact with today.